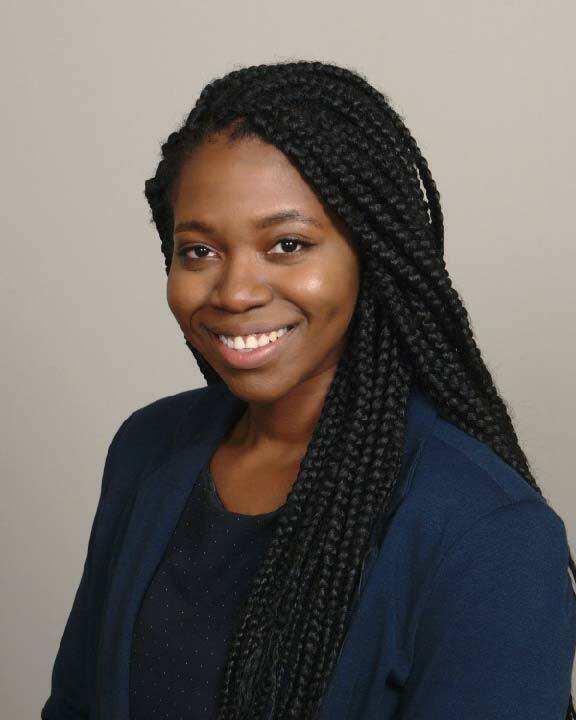 People FOLA GBADAMOSI | Brailsford & Dunlavey, Inc.
Ms. Gbadamosi brings a strong background in program management, operations and strategic communications. She serves as the Operations Coordinator for project staff in the Higher Education sphere in B&D’s Washington DC office, in her role, she assists with managing operational and strategic planning projects that streamline intra-sphere communication. Prior to joining B&D, she worked as Program Coordinator at Banyan Global, an international development firm, where she was responsible for managing operational and logistical systems for program managers. Her role included drafting USAID-funded activity budgets, supporting new business development initiatives, and managing international staff and consultants and conducting research for abstract papers and conferences presented in Ghana and the UK. While at George Washington University, she worked in graduate admissions at the Elliot School of International Affairs, and was responsible for tracking applicant data, coordinating prospective student events and collaborating with the admissions team to streamline processes for recruitment and retention. Ms. Gbadamosi obtained her B.A. degree from The George Washington University.